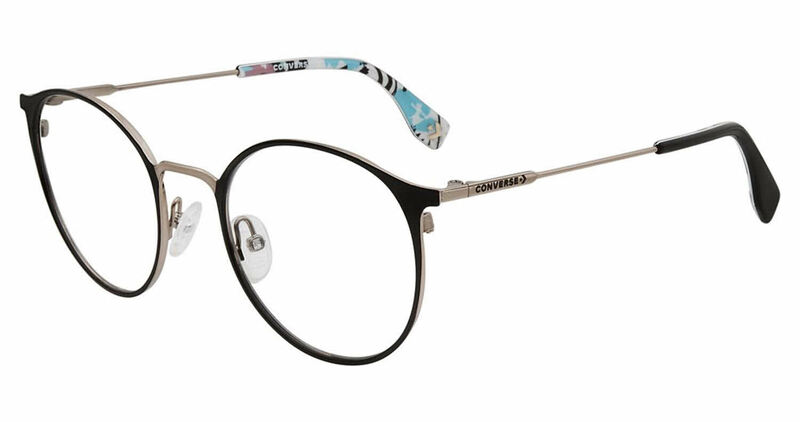 Converse Q205 is a Full Rim frame for Women, which is made of Metal. The Converse Q205 Eyeglasses feature the following logo: Converse logo on temple. Converse Q205 Eyeglasses come with a cleaning cloth and protective carrying case. I have a really strong prescription which means thick lenses, especially when the lenses are bigger. In spite of these factors I love how these glasses turned out. My eyes are perfectly centered in the lens, the correction is perfect and they look cute in a funky way, & I have thick glasses.